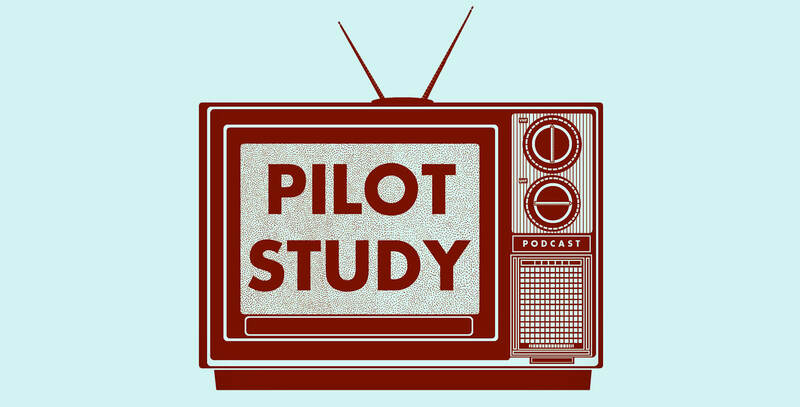 The newest episode of Pilot Study takes on the short-lived Fox drama, Profit. An attempt at Peak TV before Peak TV, the title character of Jim Profit (really giving away his goals with that fake moniker) attempts to scheme his way up the corporate ladder. Oh…btw, he makes out with his stepmom a bunch and sleeps in a cardboard box.